These days everyone is looking for a value. $15 is the new $25 when it comes to wine prices. 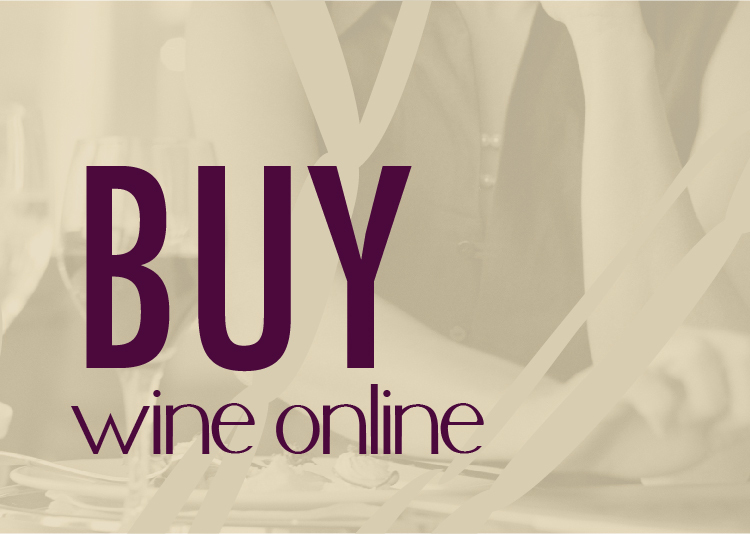 Finding quality wines at $15 and under can be little bit of a challenge. Never fear, I have tackled the often unenviable task of sipping through some swill to present 10 wines worthy of showcase. My top 10 list for 2010 contains several local favorites and a few nationally distributed stars as well. 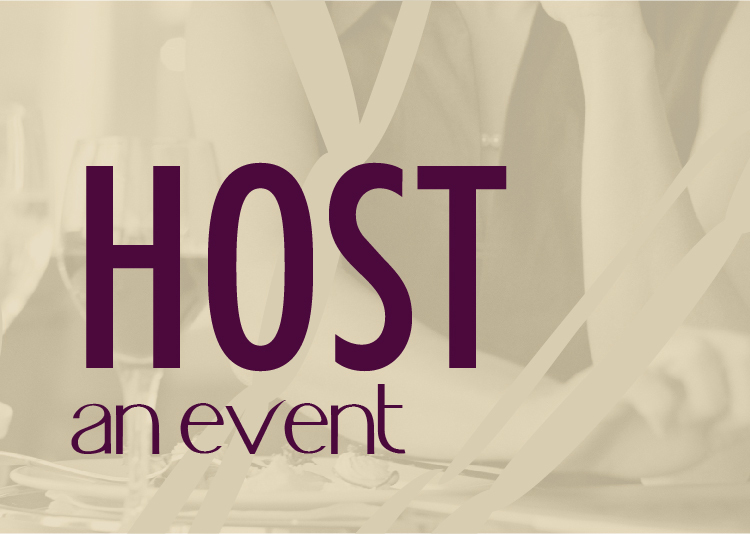 As I looked back through the reviews I discovered that 105 wines competed for these 10 spots. The white wines stood taller than the reds and Washington was a showcase for value. Aromas of boysenberry, toasted almonds, and dark red fruit on the nose. Very aromatic and full with subtle notes of campfire. Medium bodied Syrah that is slightly thin on the front but opens up nicely to dark red fruit, hints of smoke and a beautiful long velvet finish. An easy sipping Syrah that will have you wanting more. Retail is $15 but I scored this wine for only $10. At that price this well balanced, nicely flavored Syrah scores a 3+/5 and will be a definite re-buy. Wholly wow, this is a big wine. There is some decent fruit on the front end which is immediately attacked by the strong tannin on the back end. This wine needs food! I look forward to pairing it with some BBQ, spicy pork, or a steak. At only $10 this is a big wine with some big back end structure that deserves a 3+/5. I would definitely consider this for a future purchase to pair with food. 100% Chardonnay from Connor Lee Vineyards with 100% Malolactic fermentation. Two months in French oak. 760 cases Thicker viscosity, more pale yellow than a traditional CA Chardonnay. Mild nose with hints of pear and honey. Big and rich butter, vanilla and pear. No oak to speak of. Felt thick and meaty. Finished with a beautiful acidity that washed across the back of my mouth. 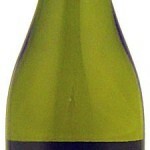 At a retail price of $12, this is a very well made Chardonnay. I score it a 4+. So far this is one of the best “value” Chardonnay’s that I’ve had. Kudo’s, Mike! I’m not really a Chardonnay fan but this was an incredible offering for the money. I would venture to guess that it could be found for under $10 in certain locations, depending on sales. 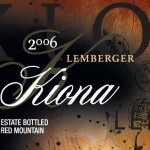 The Kiona Lemberger has quickly become a go to wine for around $10. The wine pairs well with a variety of food and is gentle enough to enjoy without. On the nose I enjoy bright strawberry and cherry with moderate earthiness and minerality. In the mouth a sweet wash of cherry, vanilla and some cola flavors. 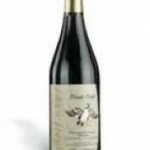 The wine is sweet and soft with more substance on the back end with some spice and tannin. At just $11 this is easily a 4 (out of 5). This is another incredible Kiona value and a stand out in their wine arsenal. You’re welcome. Very much deserved. Josh, agreed. Can’t beat that Kiona Lemberger for the price. We are very honored to be included on your list Josh. Glad you enjoy the Lemberger. JJ – it is very well deserved. Kiona is a great example of value wines that deliver on quality!